Hi I'm Kloe Kiekhafer! I am 18 years old senior at Williamd Bay High School and i will be ging to the University of Alabama after summer. This will be my third year teaching Pram Camp at Lake Geneva. 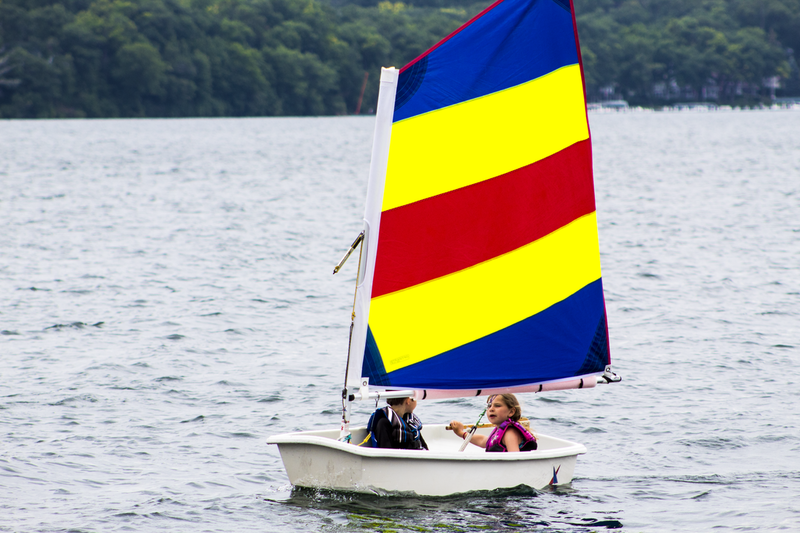 I grew up sailing Optis and X-Boats on Delavan Lake and I currently sail C-Scows there. I’m very excited for this summer!